A: June of 2013. I fell in love with hockey after researching the Dallas Stars Organization when I was preparing for my rookie year of Ice Girls. A: Mike Modano, It was such an honor being a part of history as the Dallas Stars retired the #9 jersey. A: I am interested in a number of things, singing, traveling, choreographing, baking, snowboarding, and hanging out with my family and friends. 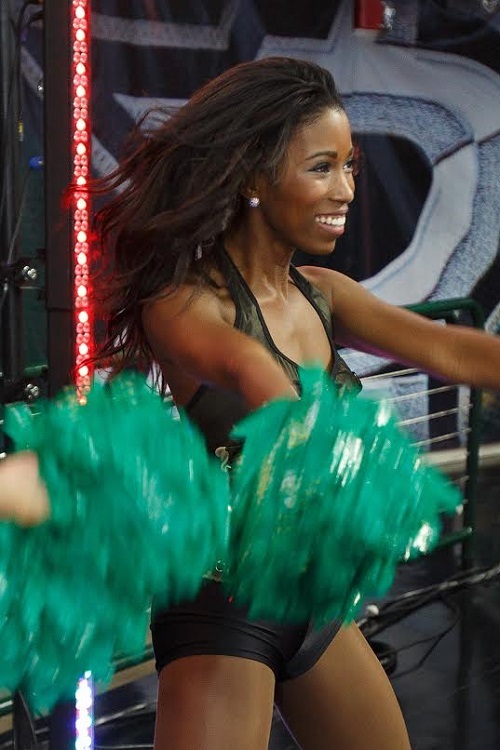 A: The best things about being a NHL Ice Girl is performing and reaching out to the community. I also enjoy cheering on one of the top teams in Dallas, the extensive training in dance, skating, working out, and healthy eating methods, our great sponsors, and being a part of the best team that has a great bond and sisterhood. A: No, I did not play organized hockey growing up. During my rookie season our hockey coach let us play hockey a few times and I really enjoyed it. I even made a few goals for our team! Yes, I would be interested in learning how to play more. A: One full season. I just received my veteran ring this May! 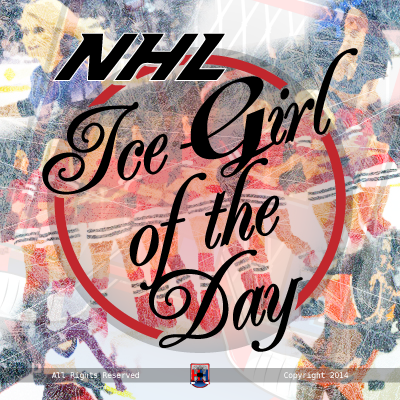 A: Overall I love the sport itself, the amazing fans, and of course the ICE GIRLS.